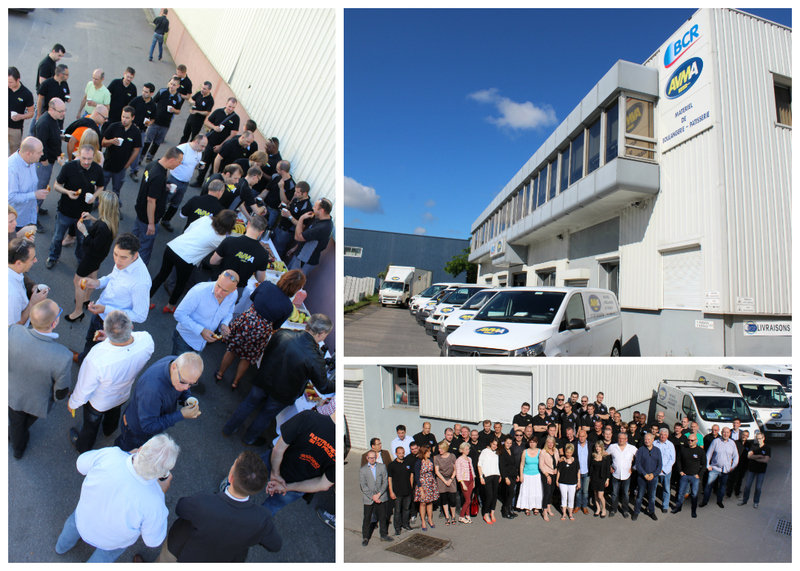 To celebrate summer, the AVMA-BCR-STAF Group took advantage of this time to bring together all of its employees in Ile de France and the Loire and Cher. On this occasion, a breakfast hosted by one of our customers baker* regaled the whole team to start the day. At AVMA-BCR-STAF, summer is synonymous with activity, our customers benefit from the summer closure to renew their equipment, changing their ovens or carry out new projects. The whole team wishes you a great summer! * Thank Franck DEBIEU (The evening star) for its delights.